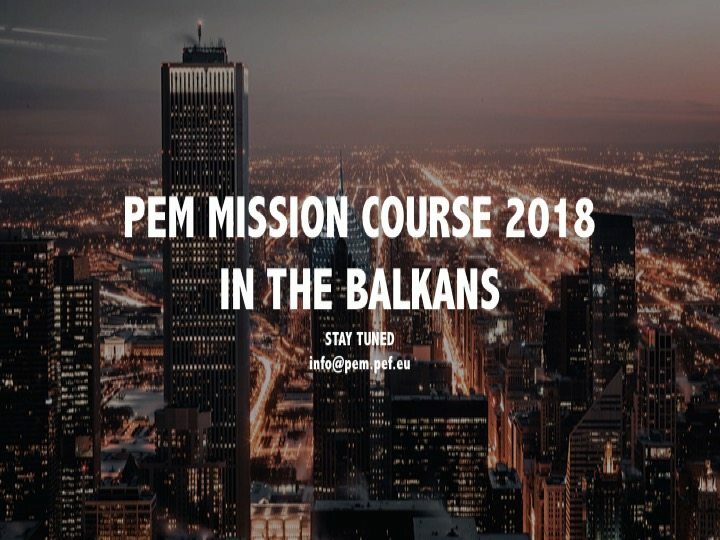 After Czech Republic, Belgium and Spain, in 2018, the PEM Mission Course takes place in Mostar, Bosnia, August 20 – September 1. 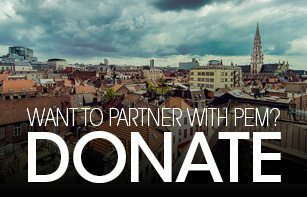 The teacher body is international and represents various PEM member organisations and is put together of mission experts from around Europe. 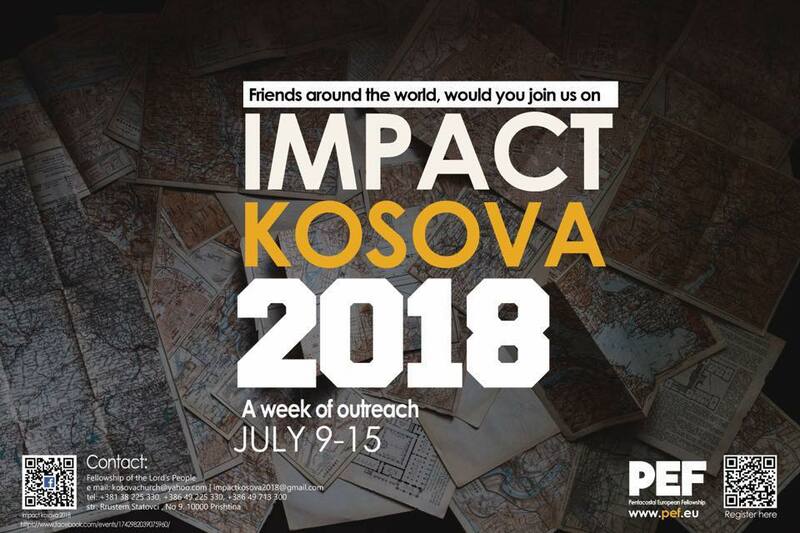 The course offers a two-week intensive and holistic basic course on mission and missiology, as well as deep fellowship with the teachers and with the international student body. 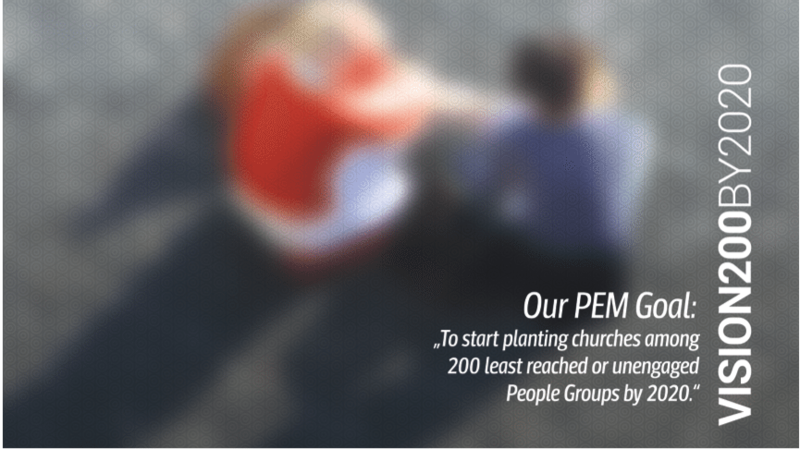 Many of the course alumni from the previous years are now serving in missions, leading missions and evangelism departments in their movements, etc. The price of the two-week course is 350 € and registration is open HERE.